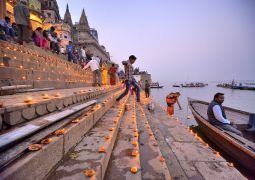 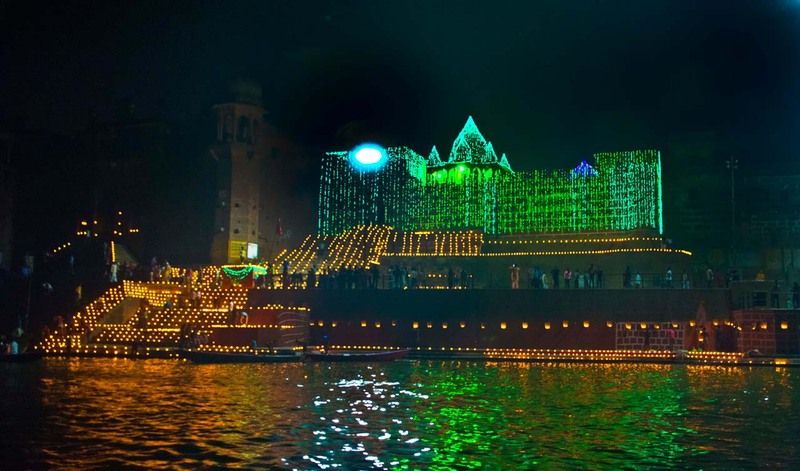 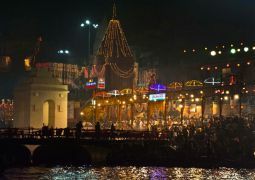 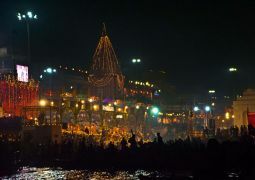 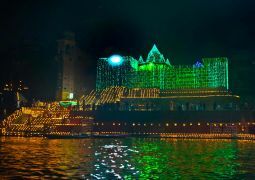 Dev Deepawali is celebrated on the occasion of Kartik Poornima when the Ghats of Varanasi come alive with thousands of Diyas (earthen lamps). 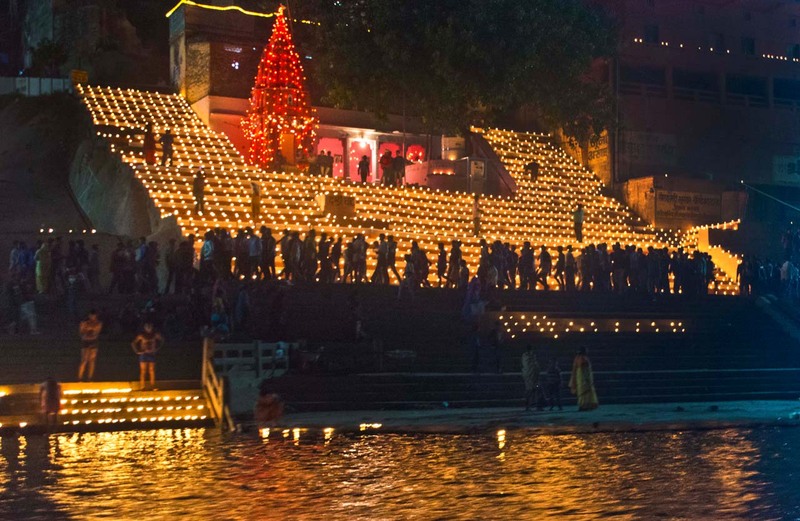 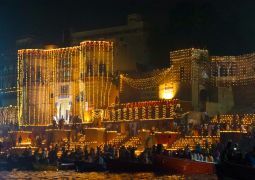 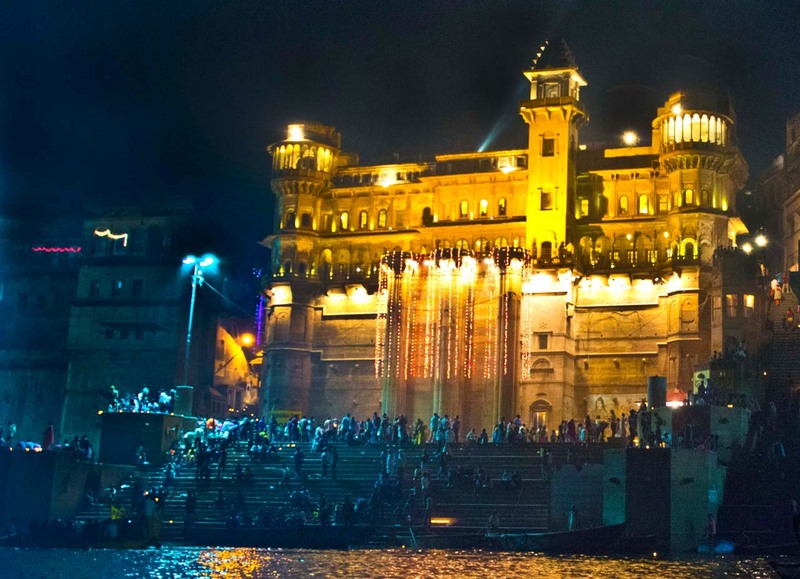 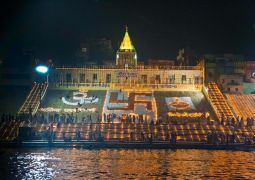 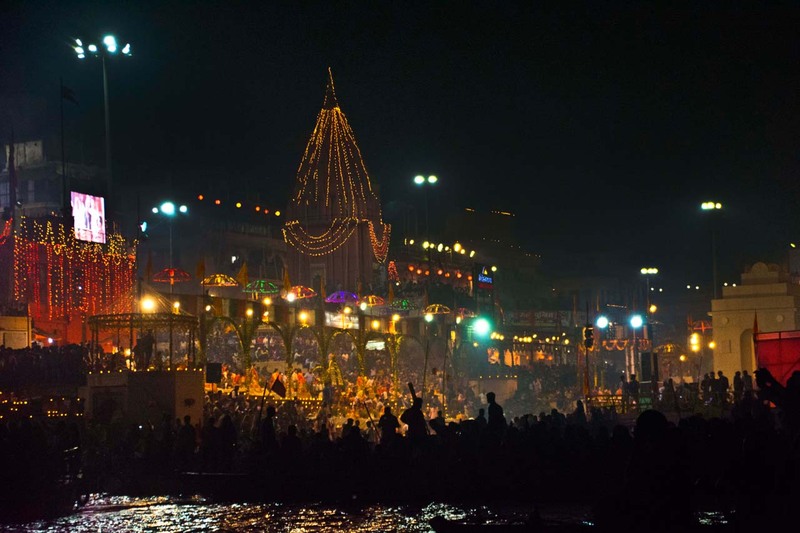 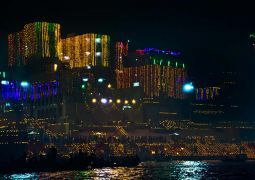 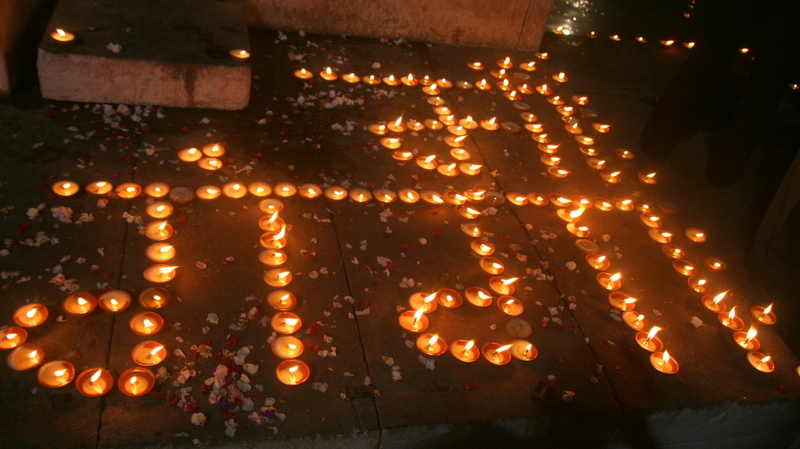 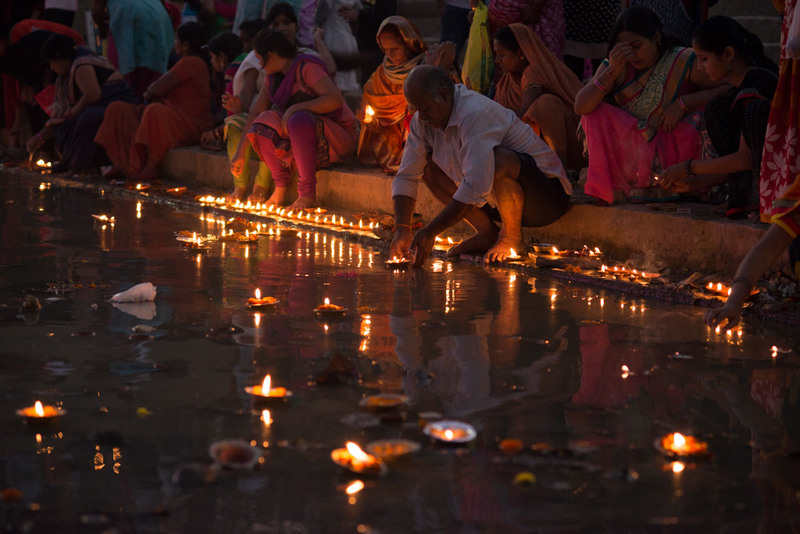 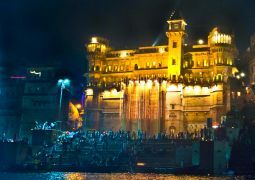 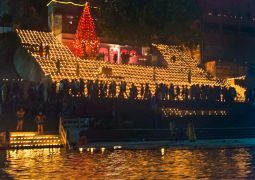 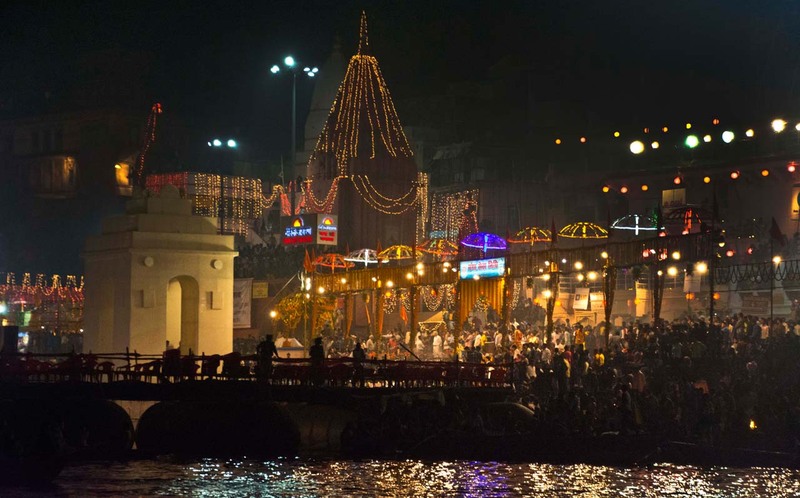 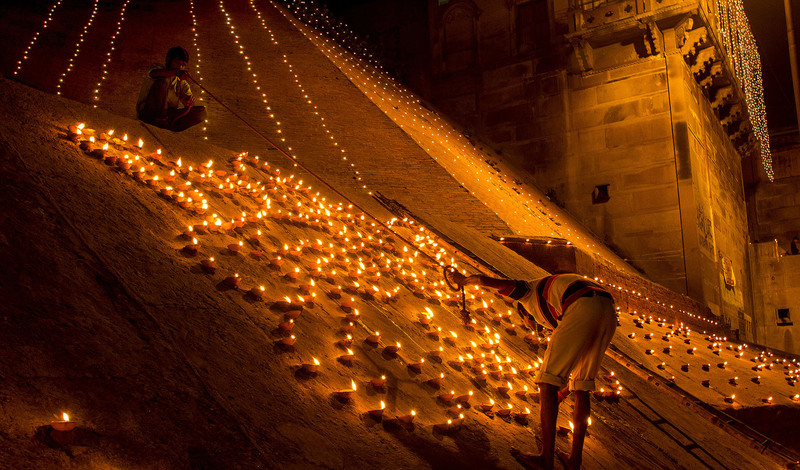 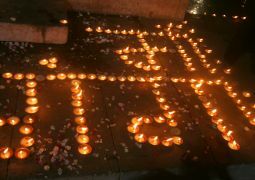 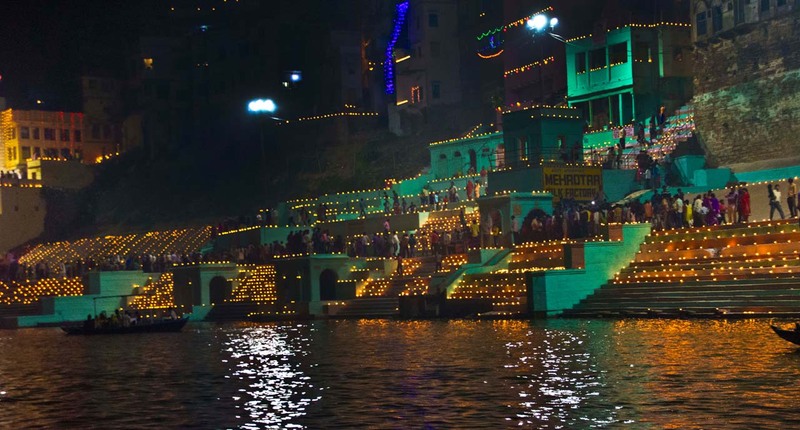 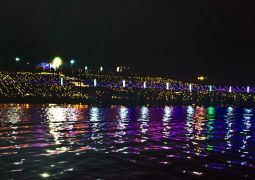 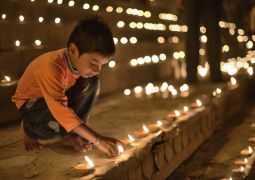 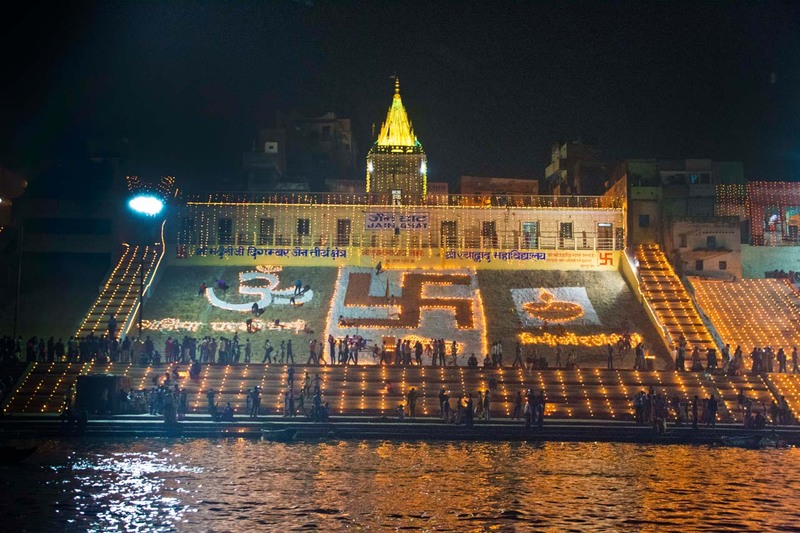 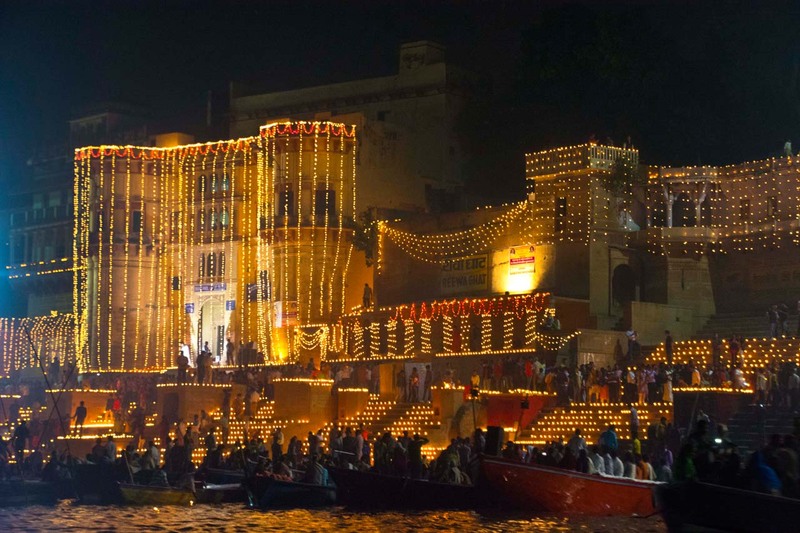 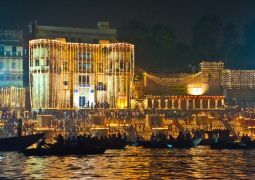 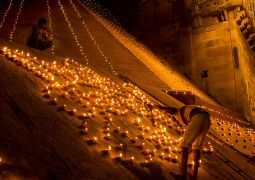 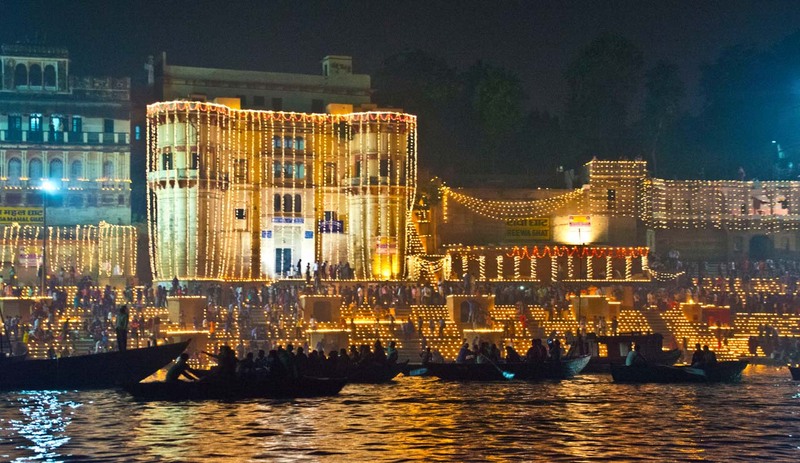 Dev Deepavali, celebrated on the fifteenth day of Diwali, is a tribute to river Ganga by the people of Varanasi. 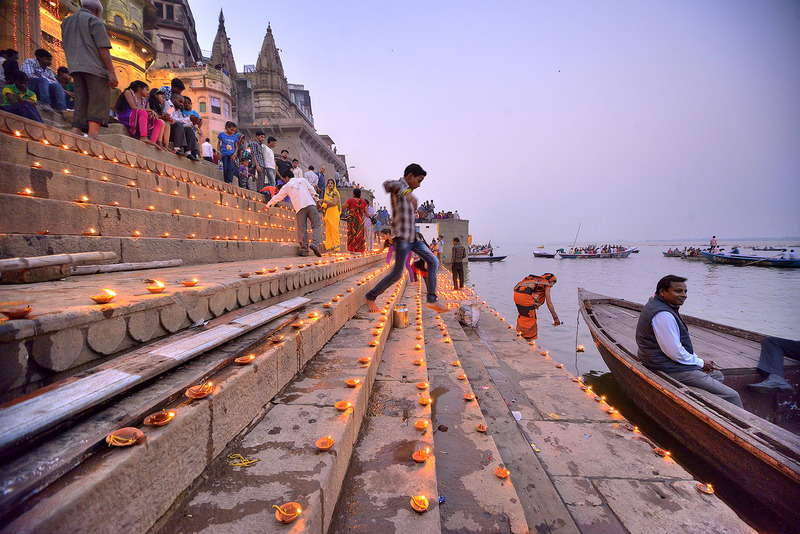 Dev Deepavali is held on the full moon day in the month of Kartik (also known as Kartik Purnima) and is observed with great fanfare and feasts. 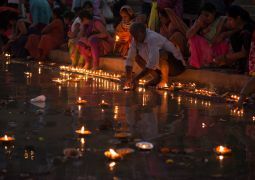 It is believed that on the day of Dev Deepavali, the Gods descend on Earth. 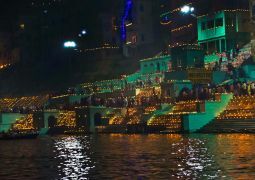 It is interesting to note that the Kartik Purnima festival also coincides with the Jain light festival and Guru Nanak Jayanti.